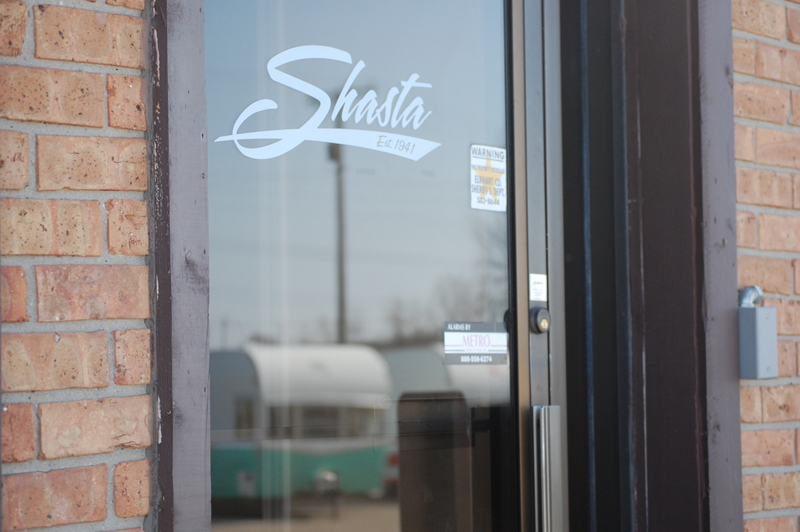 One of the readers of The Small Trailer Enthusiast, Dustin Smith, has started an online forum geared toward owners of the 2014-2015 Shasta Airflyte reissues. Airflyte Hacks was formed to be an online gathering place for owners to share experiences, modifications, improvements and hacks. I find these types of internet resources much more favorable than social media pages such as Facebook. It gives members the opportunity to search archives and previous threads that pertain to information they’re looking for in an easier to find manner. You can register for the site at http://www.airflytehacks.com. 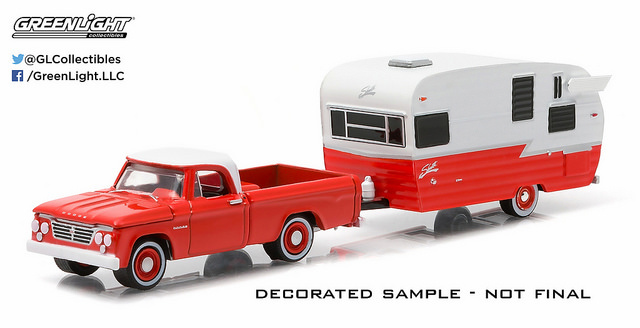 Back in November 2014, Indianapolis, Indiana based diecast collectible manufacturer Greenlight Collectibles introduced a diecast series called Hitch & Tow, which featured four different vehicles hauling some sort of trailer, be it a cargo trailer or the popular Airstream Bambi hauled by a 1967 Chevrolet Impala. 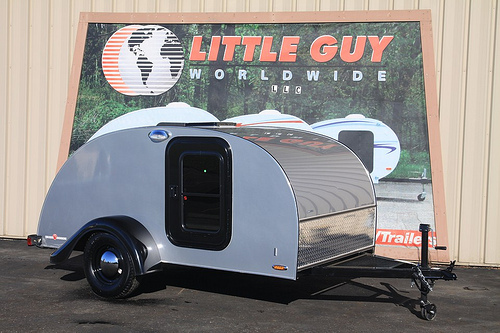 There have been two other Hitch & Two series introduced to the market since then, and both have featured an Airstream Bambi hauled by a different vehicle. However, GreenLight’s Series 4 Hitch & Tow will feature a 1:64 scale 1962 Dodge D-100 pick-up truck and an early 1960’s era Shasta Airflyte. The Series 4 addition will hit the market sometime in the fall of 2015 and will retail for $9.99. To learn more about GreenLight Collectibles and some of their other diecasts, you can find their Flickr page here: https://www.flickr.com/photos/glcollectibles/albums or find out more at their main web site at http://www.greenlighttoys.com. 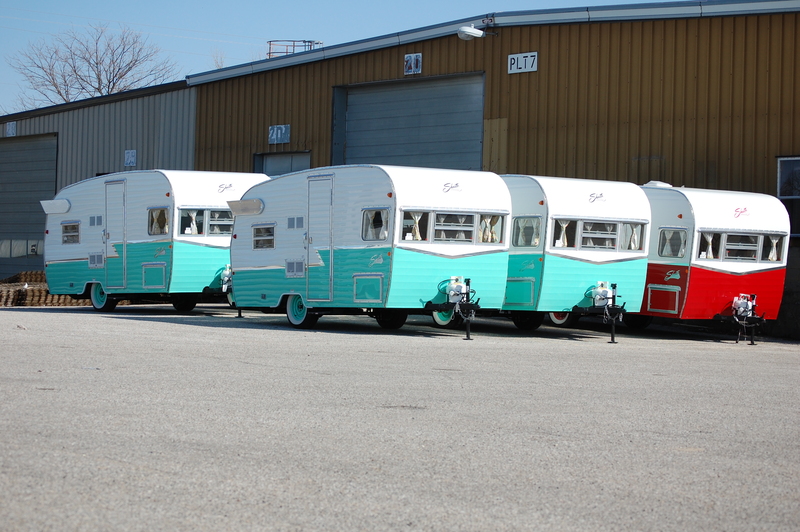 Shasta RV parent company Forest River is recalling 249 of the 1,941 (12.8% of production) Shasta Airflyte reissued trailers due to incorrect Federal Certification Labels, according to RV Pro magazine. The labels incorrectly state the trailer tire size, gross axle weight rating, gross vehicle weight rating and cargo carrying capacity. Incorrect labeling opens the door for the trailer to be overloaded and thus increasing the risk for tire failure. Forest River will notify affected customers and dealers will install the correct label at no cost to them, with the recall starting sometime this month. To find out if your Shasta Airflyte is affected, owners can contact Forest River at (574)825-8717, and mention recall number 54-06052015-0047.